I love Easter. It is the one holiday I feel is truly a religious holiday. Yeah, we do have fun with Easter eggs and the kids do get an Easter basket, but it is more about Christ than the Easter Bunny. 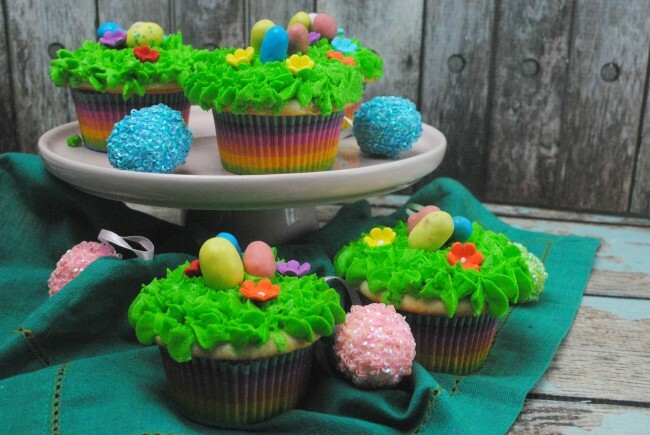 Today I wanted to share a fun cupcake that you can make for your Easter celebration… or anytime you get in the mood really. 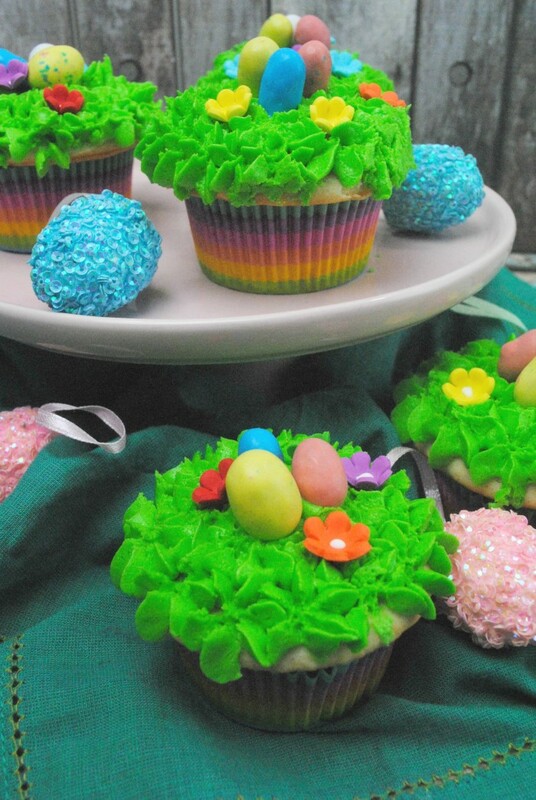 These are so cute that they will make a splash with your friends and family and taste amazing too. Enjoy!